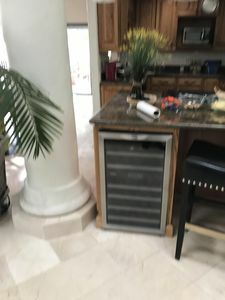 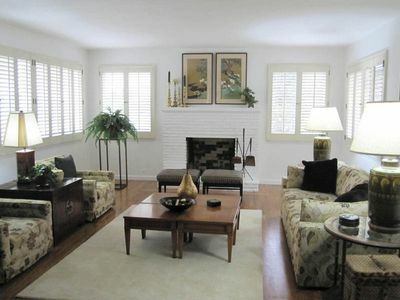 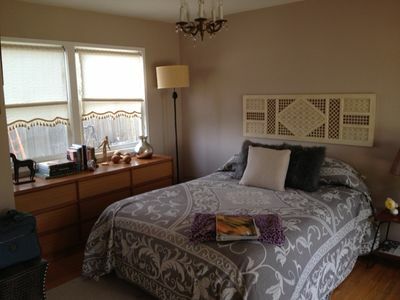 Available now is a beautiful 1 bedroom 1 bath furnished condo in Monterey. 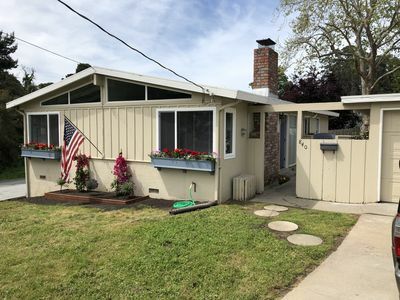 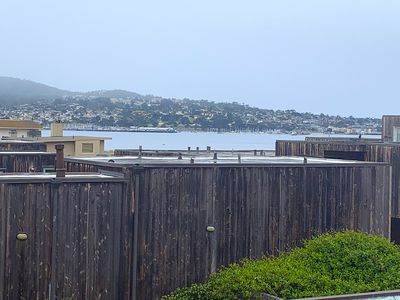 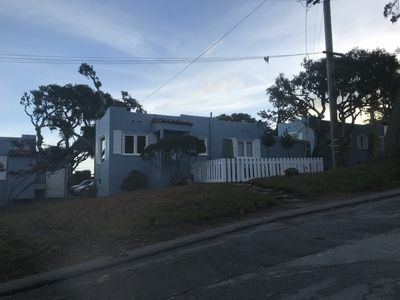 This home is located near Del Monte Beach, Shopping, Dining, NPS, DLI, MIIS, Fisherman's Wharf and Downtown Monterey. 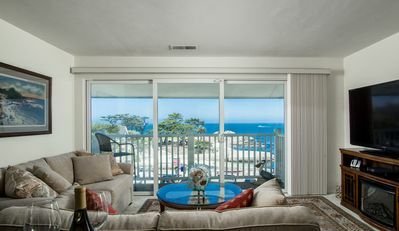 3740 Sanctuary in the Dunes - Book Now for US Open! 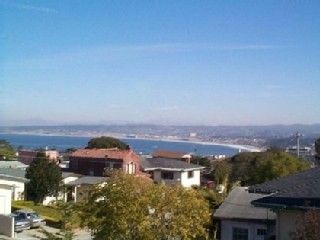 Oceanfront Views! 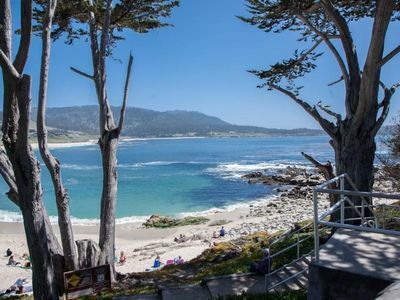 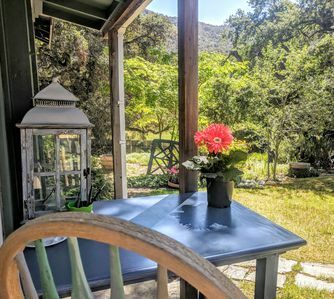 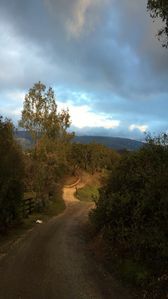 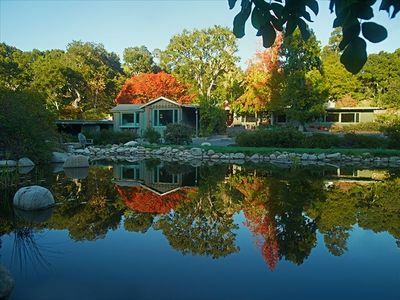 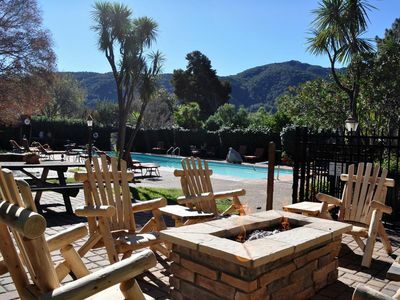 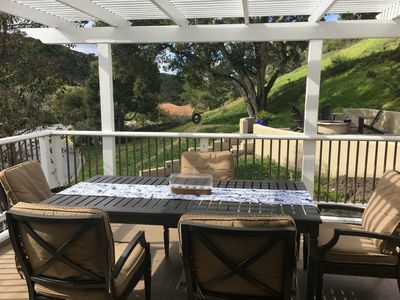 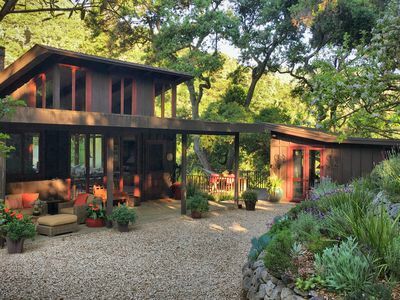 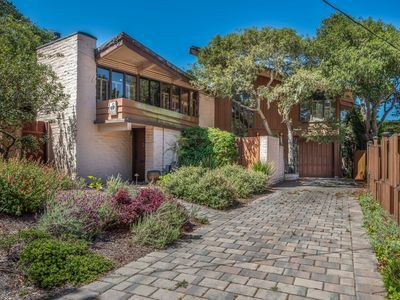 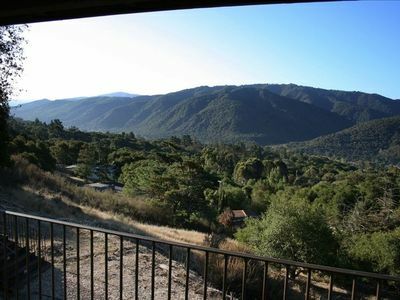 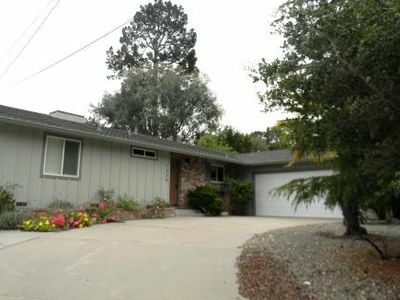 Centrally located to all that the Monterey area has to offer! 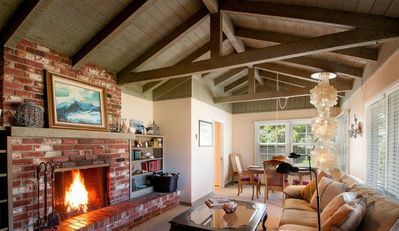 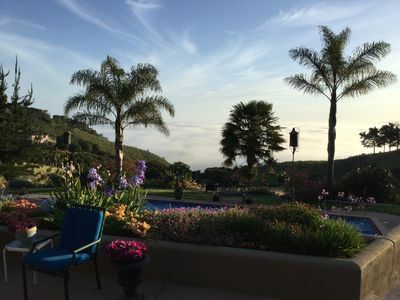 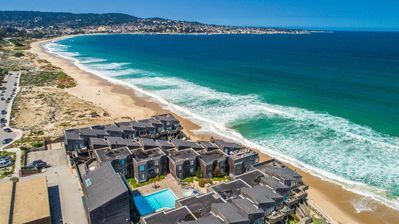 Beautiful relaxing home in sunny part of Monterey~ready for US Open 19!